For as much as I might be into making Top 10 lists like the "High fidelity" protagonist, if somebody might ask me to do a Top 10 of my very favourite cities I would be in serious trouble. Same thing would happen with an absolute Top 10 of my favourite books or movies. It's just a too big and wide field, I prefer focusing on a niche. But Bergen would surely enter quite many Top 10's. It would feature in my Top 10 cities where I'd like to live. In my Top 10 places that can make you feel in another time. In the Top 10 cities which have positively surprised me the most. And perhaps also in the absolute one, pretty much for sure. I've been here in 2009, together with Ginger Cat, and we've spent 5 very pleasant days in this fjords capital, steep, wooden, silent but not gloomy, colorful but introvert, that smells of smoked salmon and that in just a couple of steps makes you dive into a wild and awesome nature. But, actually, I'd say that the very first thing I'd recommend you would be not to "happen" to pass from there: plan & decide to go there, it's totally worth it! Bryggen is probably the most famous and most photographed icon from Bergen: the wooden small houses with a very pointy roof, like an isosceles triangle, painted in all the shades of warm colours, from ocher to brick, that mirror themselves in the Eastern side of the fjords penetrating inside the city's wharf, have been recognized as a World Heritage Site from UNESCO since 1979. Perhaps, at a first glance, it may not seem something that original; maybe it almost seems that this kind of settlement, with old buildings in a tidy row, reflecting in the water, each one wearing a different colour, might be a sort of requirement for all the maritime cities of Central/Northern Europe: from Amsterdam, to Copenaghen, to Anverse - each one of them is showing something similar in their postcards. But, with a closer look, you'll immediately get aware that they are not actually photocopies of one another: each one of them has a very well defined personality, coherent with the architecture and the charachteristics of the city to which it belongs; each one of them bears a centuries' long history, with wounds and breakthrus that have given a big contribution to define its definitive physionomy, to make it different from all the others. 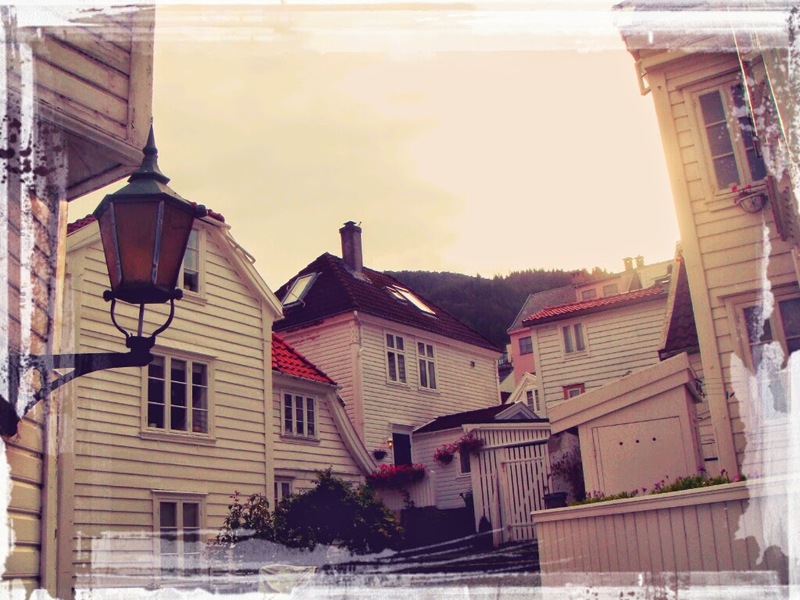 Bryggen is in Norway, so this means wood, smell of smoked fish, pointy and steep roofs that are useful to balance the weigth of the snow. And, more specifically, it is in Bergan, one of the most rainy cities in the world, so often shrouded with mist's veils, that the buildings, for a contrast, have to wear the golden colours of the sun, in order to stand up from the fogs, to be visible. Bryggen actually is the most ancient and dynamic heart of the city: first settlements date back to 1070, but it was around 1360 that it became a Kontor (foreign trading post) of the Hanseatic League, the commercial and defensive confederation of merchant guilds which, during Middle Ages, ruled the trades along the Northern European coast. Its very same name actually means "wharf", in Ancient Norse. Actually the very most of the buildings we can see nowadays have been made after 1700s, since the Bryggen had been devasted and wounded by fire many times. The one in 1702 had been particularly lethal, and it destroyed very most of the rest of the city as well. 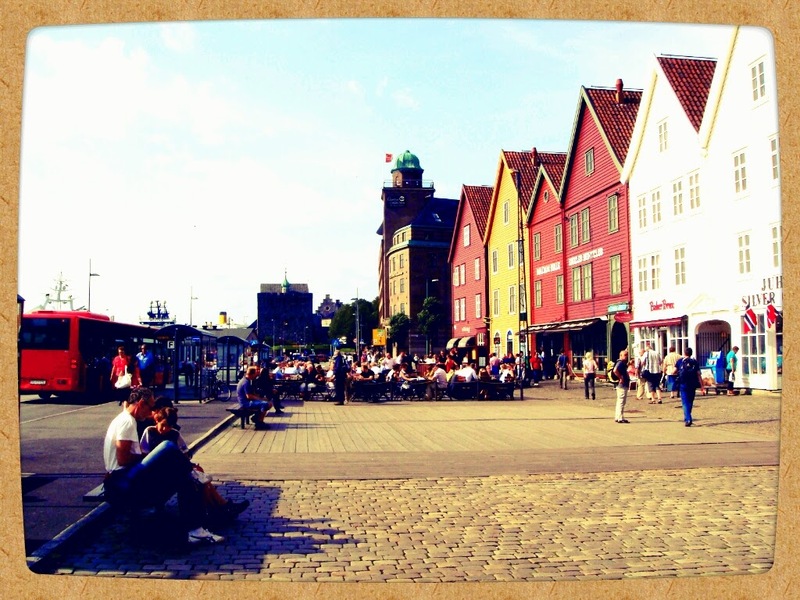 Nowadays almost all the Bryggen buildings are used for touristic purpose, and they host the Hanseatic Museum, or some shops. Some may be critics towards such choice, as it kind of denaturalize the original soul of the place; but, frankly, I actually think it's the best possible way to preserve the memory of it and to dedicate to the buildings all the care they need. And anyway it's not just souvenir shops selling plastic trolls or plushed elks, there are also small local craftsmenship ateliers with some rather interesting stuff - and stepping inside to pay them a visit is also a chance to see the interiors of the buildings, maybe by climbing over one of their creaky steep wooden stairs and getting upstairs, in order to be able to give a glance to the harbour from above, with the mist shrouding it, or, if you are lucky, sun shining on water. 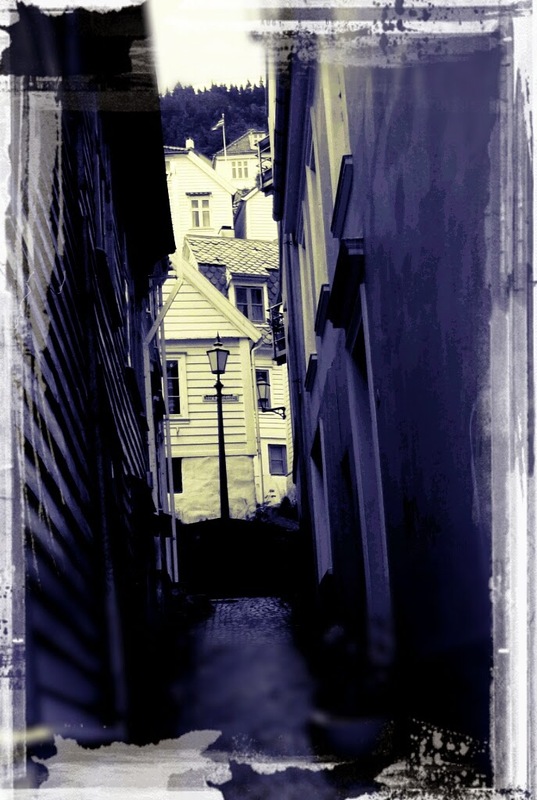 But the historical heart of Bergen is not just Bryggen. 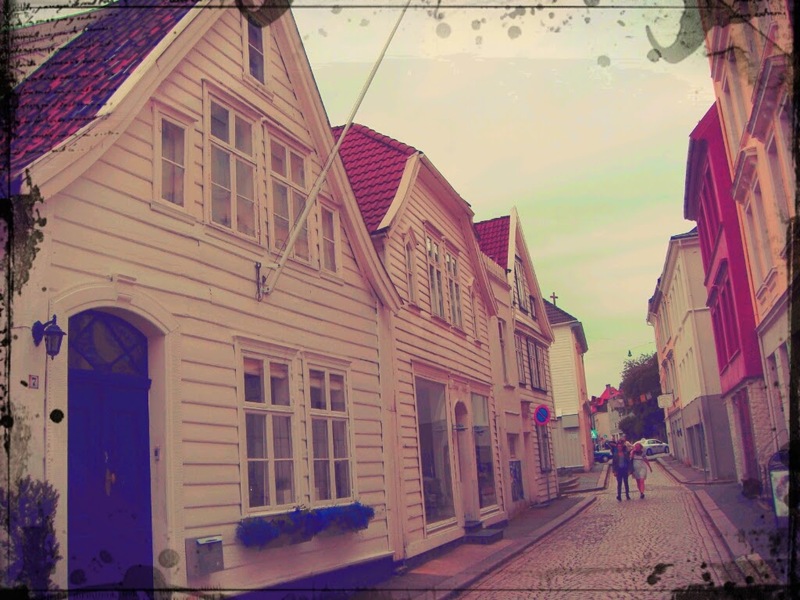 Bergen is one of those cities where you can enjoy wandering with no particular destination, getting lost and discovering things just following your guts, and not a map. 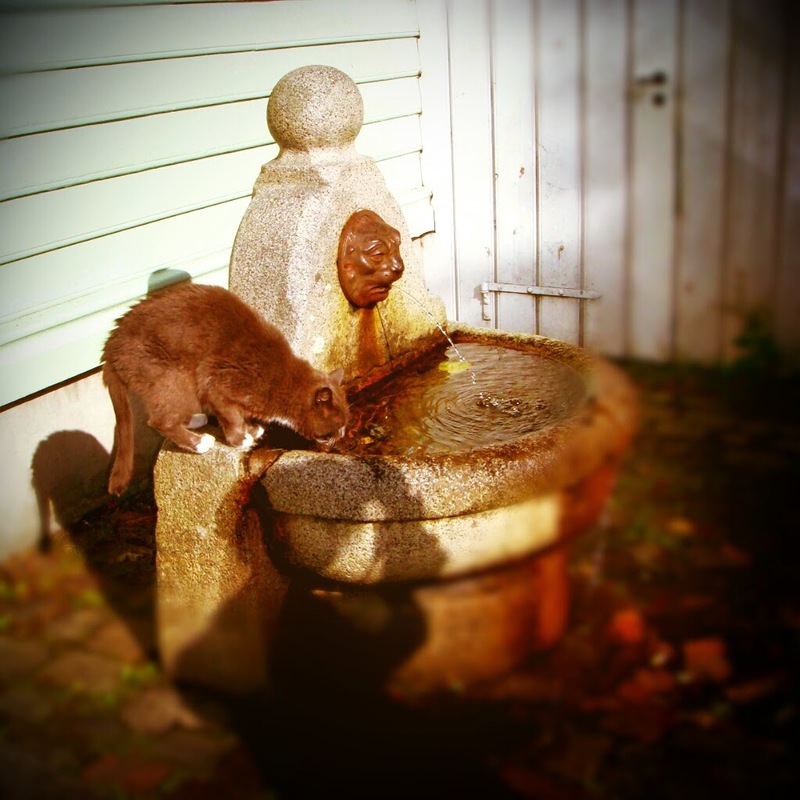 The harbour area is surrounded by the Fjellet Nord and Fjellet Sor quarters: they both are a marvellous labyrinth of pebbled alleys, of ups & downs, of streetlamps, flowers and plumpy cats that give you company. 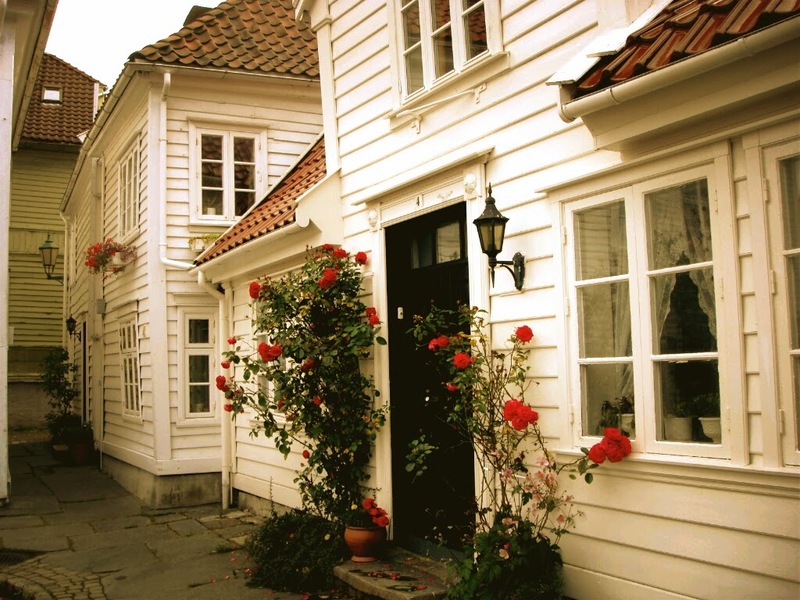 There are wooden houses with pointy roofs here as well, but they are dressed up with less loud colours: they are closer to the sky, because they climb along the fjord's mountains, and therefore they are painted in white, or in the shades of turquoise and blue. Here there are shoes shops that have as a sign some sneakers thrown up hanging on the laundry wire, statues hidden under the hedges and roses climbing over the doors, between the streetlamps. Getting lost, in certain places, doesn't mean being lost, but it actually turns out in a sort of competition to find out the highest number of cute corners, which maybe will never be mentioned on Lonely Planet, but that, being summed up together, turn into many small tiles which contribute to compose your very personal image of the soul of the city. Floybanen is a funicular railway, opened in 1918, which climbs up to the top of the mount Floyen in just 7'. It has two cars, a red one and a blue one - kinda like the two colours dominating the wooden houses that are on the harbour and in its nearbies. The red one is called Rodhette, Norwegian for Red Riding Hood - and, actually, after you'll finish contemplating the worthy Bergen's panorama from the top, I totally recommend you to get ventured in the woods behind the funicular station, even if you don't have any sick granny to go visit there. 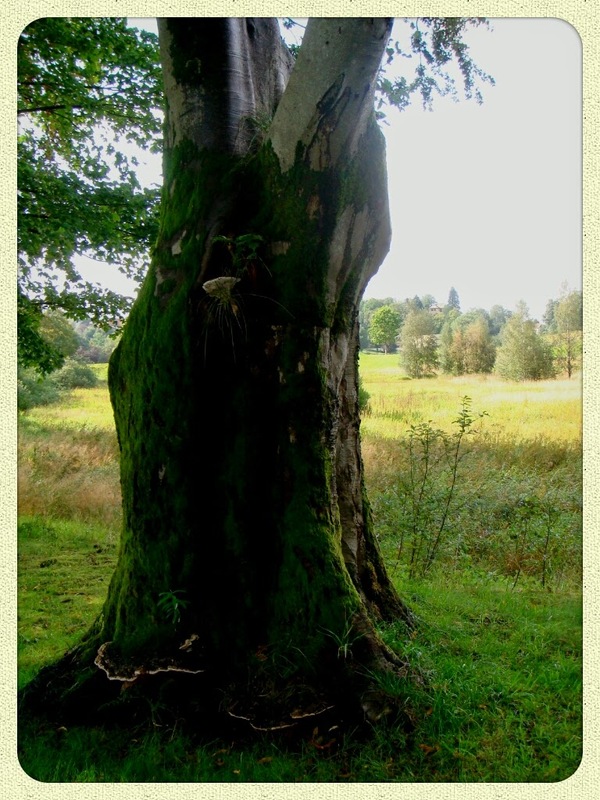 Don't worry: no Big Bad Wolf either, just a very fairytale-like atmosphere. 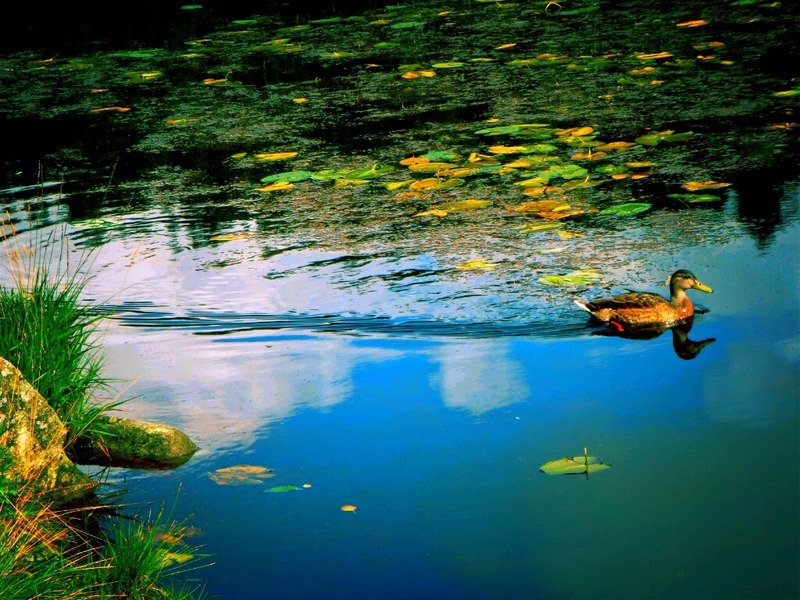 No wolves nor hunters, just a deep sense of serenity. This is another of the most famous places in Bergen, but, actually, behind the fish stalls, nowadays it's hard to find any Norwegian guys: they're almost all Italian or Spanish. Anyway, it's an institution where it can be worthy to do at least a stop for a lunch. Ginger Cat & me have done more than one, and, even if I must confess that, all in all, our balance of the Norwegian experience from a culinary point of view has not been really sparkling, we do have a good memory about the Market. Some people complain that it's expensive for what it gives, but you must take in consideration that you are in Norway, and here everything is more expensive than some other standards (our Italian standards, eg, to mention one): average price of a pizza (which seems to be quite popular in Norway, as Lonely Planet ironically mentions that Norwegian national dish is frozen pizza) is around 20 euros, of a sandwich 10 euros. Food from the Market is actually a bit lower than this average, and, as far as I'm concerned, it's been a good garbain, if you also consider that it's very fresh fish. The Market is a market - and therefore it's colourful and lively. 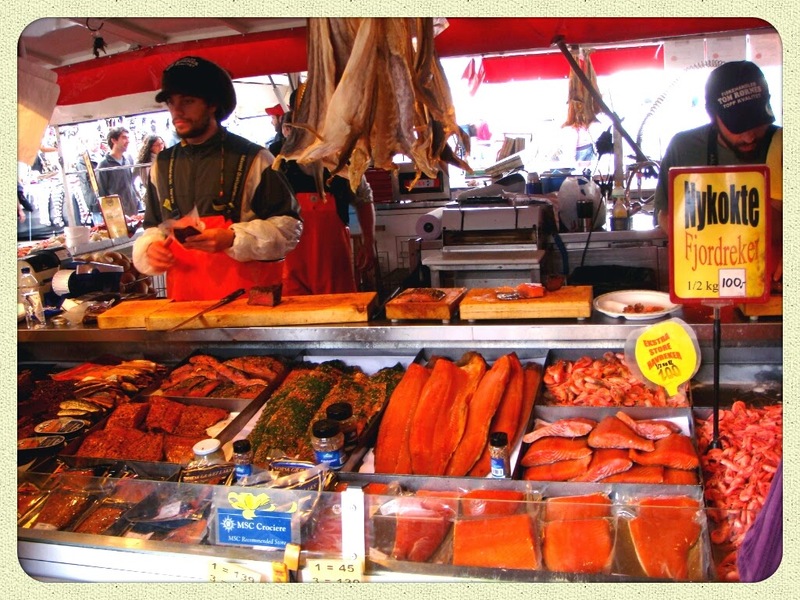 The stalls with the smoked salmon and herring slices are, in their own way, a sort of eye candy, and it's quite a pleasure hanging aroung them and getting dipped for a while in that liveliness, in that colour. You will eat sit down at a wooden bench, side by side with people you don't know, in paper dishes, with plastic cutlery. It's like a sort of neverending village feast. Travelling is also getting out of your system for a while, doing different things, choosing options you'd never choose otherwise. And travelling means also getting to know deeper the personality of the places you visit: what's better than markets, then, for this? After all there is this stereotypes claiming that cats are nuts for fish, isn't there? 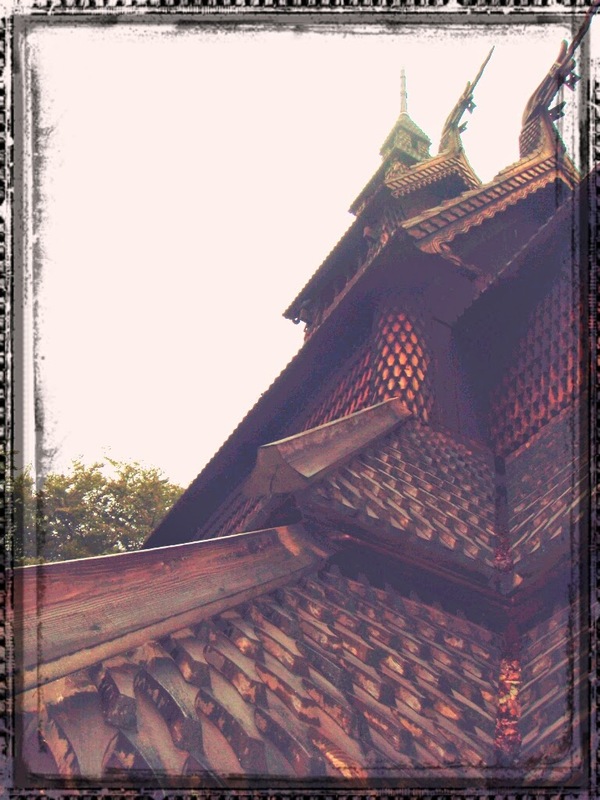 In Norway everything seems to be wooden, also churches. Well, they have so much of it, after all. This one is the closest to Bergen, it's about 5 kms away and I must say that getting there has been quite an adventure, but really worth it. 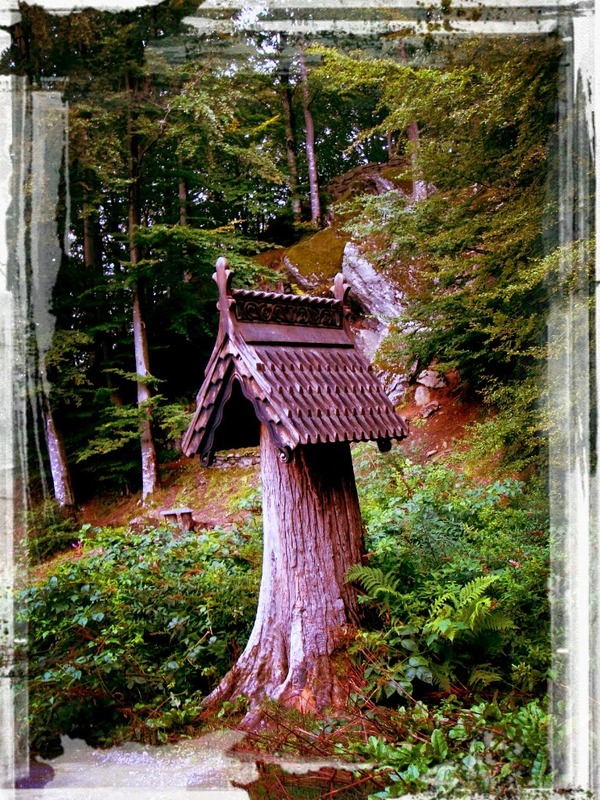 Norwegian wooden churches are something really peculiar and I find them very charming, with their kind of Viking appeal: they don't even look like Christian churches but almost seem to be inhabited by some Norse god come down on Earth from Walhalla. To get there with public transport, there's a tram line from the centre of Bergen: you get off at Paradis stop and from there it's a ten minutes walk. 2. in the leg you have to do by foot the indications are quite poor and the path that you have started following at one point just disappears in front of a very modern building at the border with the forest. And no church is around. But don't surrender so easily! We've asked for directions to a couple of people and we've managed to get there - luckily everyone speaks a good English and they are basically kind (a part from the tram driver, perhaps, but maybe he was just a bit distracted). 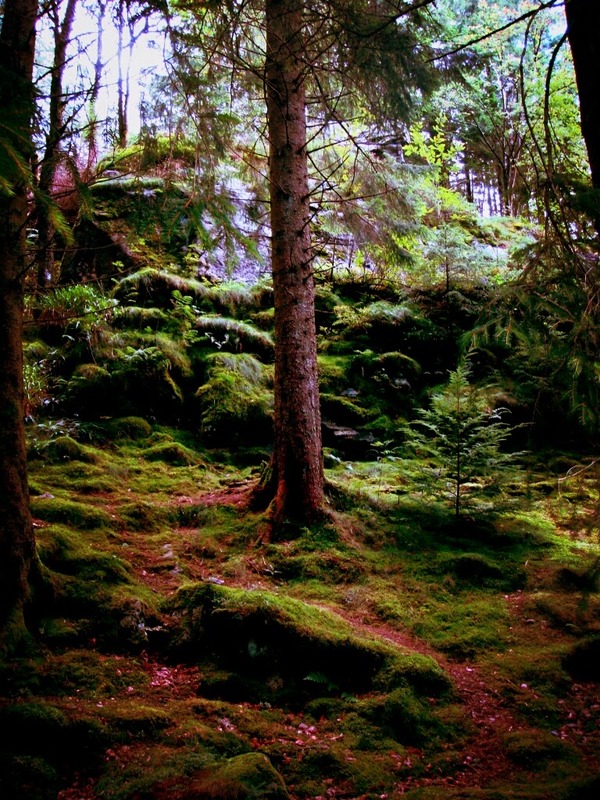 The church is plunged inside the forest and it almost seems like it belongs to it: it's like a human prothesis of the trees that surround it, as if to remind that, even if it's been built by man, it's actually a tribute to the work of God. Entrance has to be paid, and now I don't want to deceive you with what I've written a few lines above: you won't find the divine Thor inside; in fact the interior is rather bare and sober - so, if you don't have the Bergen Card which allows free entrance, maybe you'll prefer save those 8 euros and just admire its best part, that is the outside. 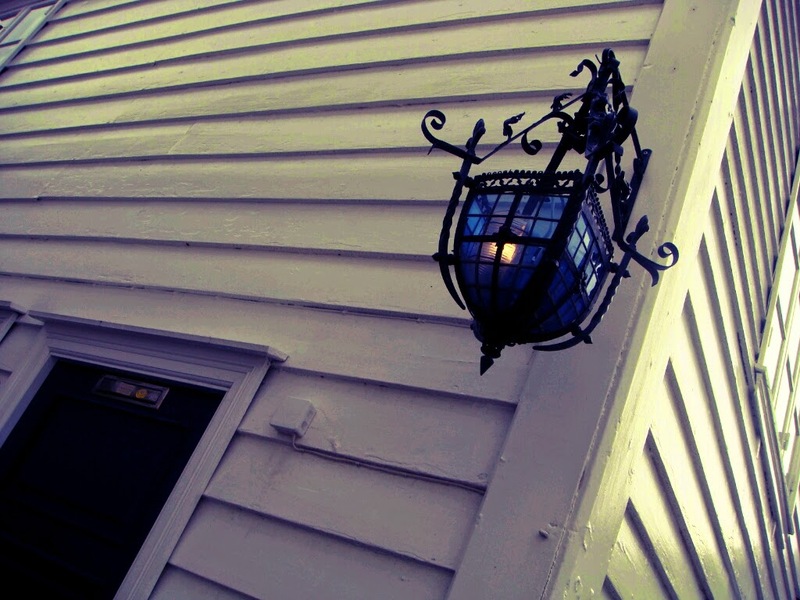 It looks old, but actually what you see today just exists since a very few years. The original Fantoft Stavkirke was actually dating back to the 12th century (and, just for the record, it wasn't even located here: it had been built in Fortun, and then taken in this place just in 1833); but in 1992 it has been destroyed by a fraudulent fire set by Varg Vikernes, singer of the band Burzum, quite popular in the black metal scene of those years. Reconstruction ended in 1997 and tried to be as faithful as possible to the original one, so, even if knowing this it perhaps loses a bit of charme, at least we still get the witnessing of how it used to be. 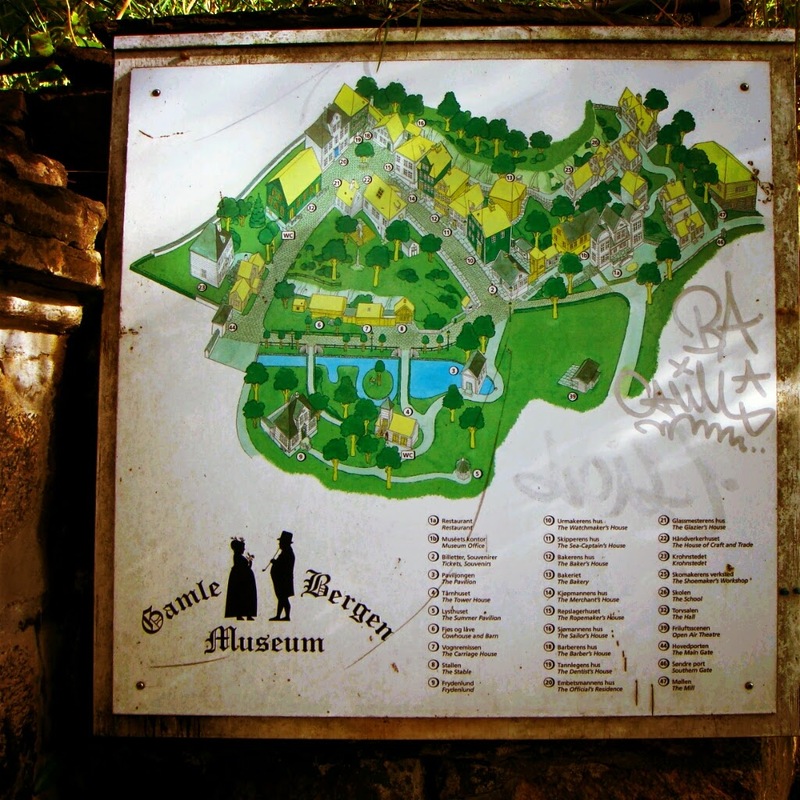 And, talking about witnessing from the past, I couldn't avoid mentioning Gamle Bergen. Open air museums are either loved or hated: this one, which literally means, straight away, Old Bergen, has been my very first experience in this field, and I must confess I have loved it. 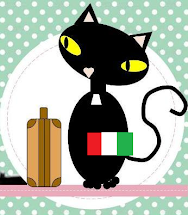 Anyway, I think that also the haters will have to admit that it is something done with passion and care, and that is something just perfect for children of all ages and for adults who love traditions and history - and also a pleasant corner out of time where to spend some relaxing hours. Gamle Bergen reproduces a village from around '700 - '800, where you can wander along alleys and squares, peeking inside the wooden houses: in each one of them there is the reproduction of some commercial or everyday activity (like a school, a bakery, dentist, doctor, church, and so on), and some people in costumes give practical demonstrations of how things used to work 200 years ago. Torture chamber?? 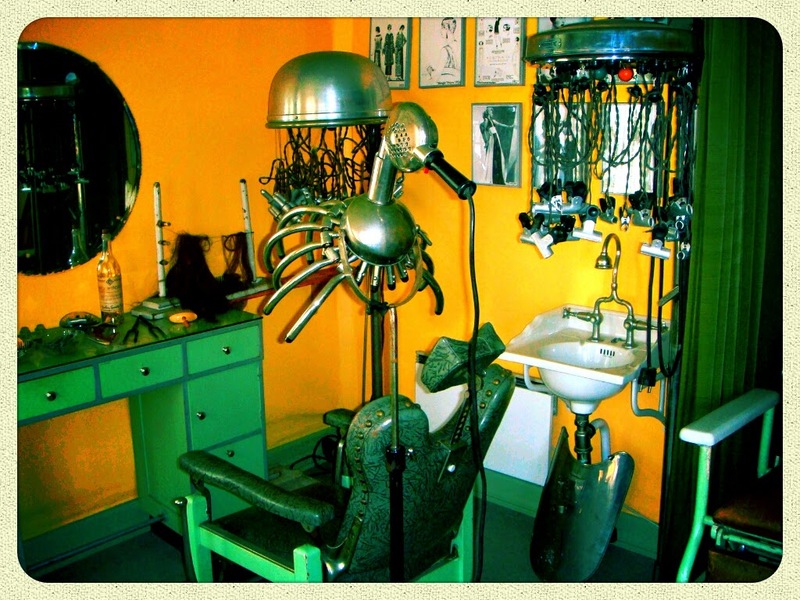 No, old style hairdresser!! And I must say they used to work pretty well: in the bakery we've got the most delicious cinnamon roll I've ever tasted! 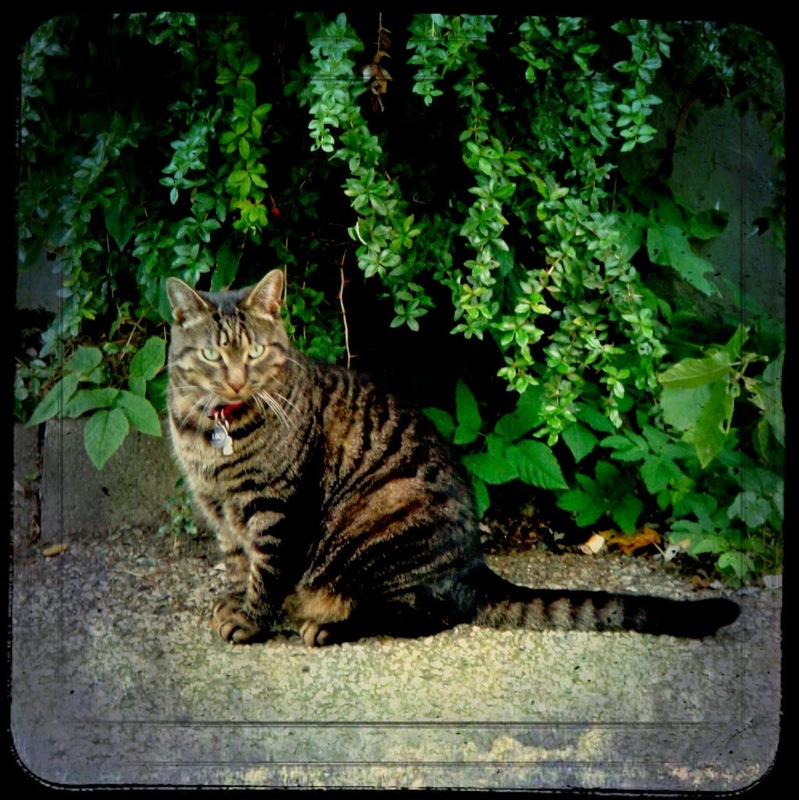 You can also get to have a guided visit, but we just got content of getting guided by a kind feline who has provided his much appreciated company since the moment we have come in. Maybe we have spent too much time at the Fish Market, who knows??! 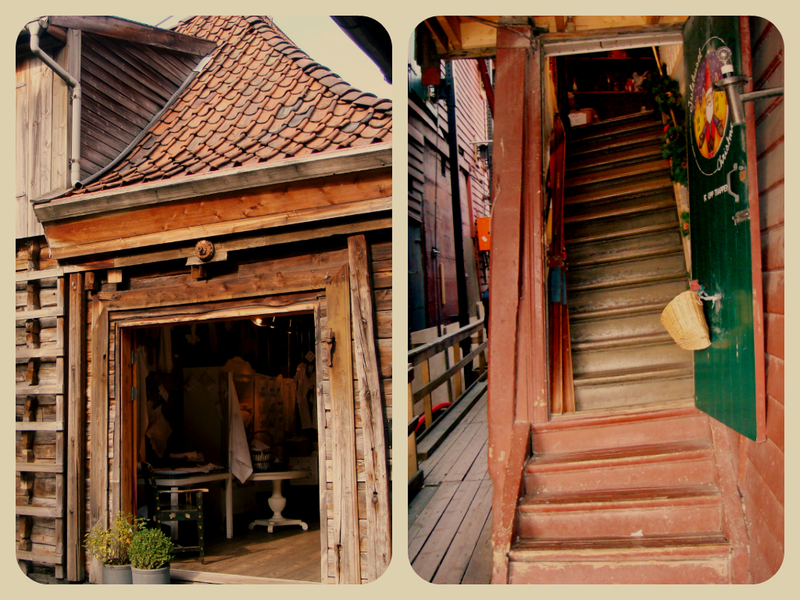 Perhaps what Gamle Bergen kinda lacks is showing how wealthy people used to live back then, since it's more focused on a village's life, with craftsmen and common people. 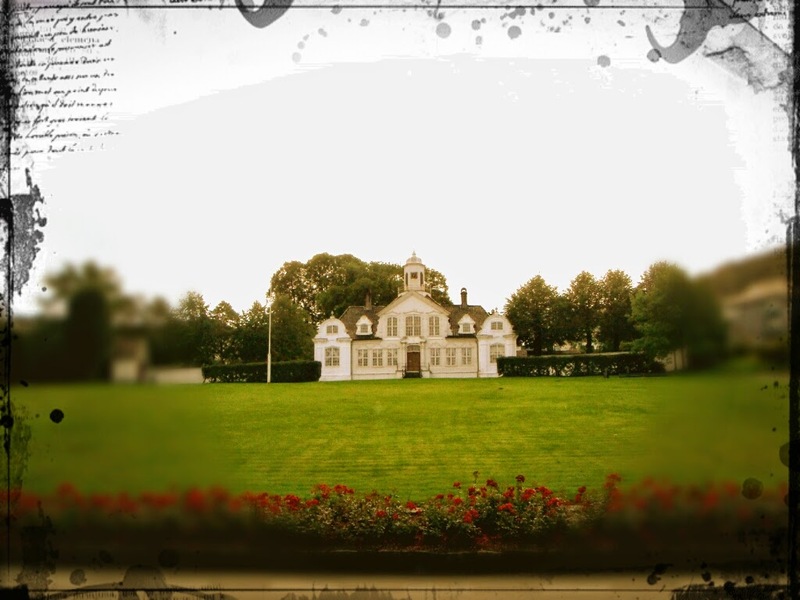 But, if you'd be curious about it, in Bergen you can also find the Damsgaard Manor villa, where also this question will find an answer. It's a pretty building (wooden, of course) from 17th century, which has then been restored in rococo style in 1770, when it had been bought by a nobleman called Gyldenkrantz. The guide wears a costume and she is very prepared. She will shows you around all the rooms of the villa, telling you, in English and Norwegian, how daily life used to be for people living there. 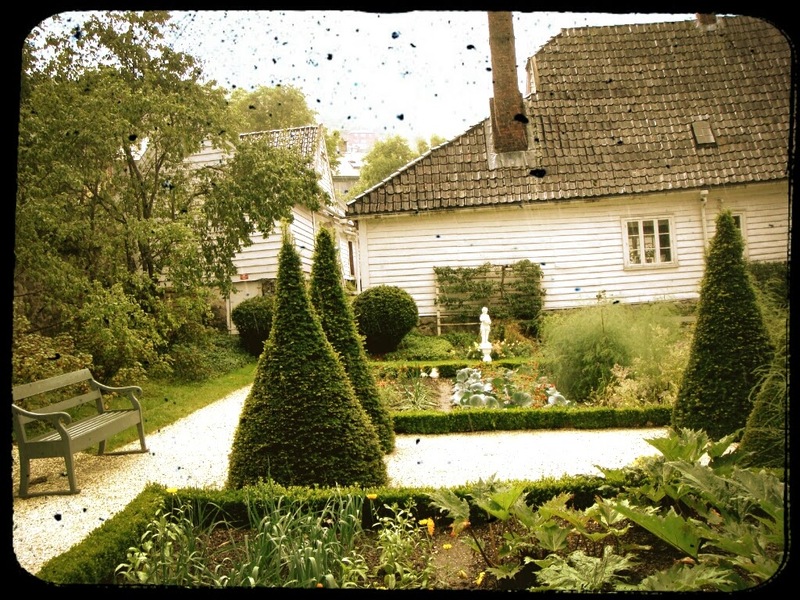 Garden is very pretty, with its small and tidy English style flowerbeds, statues and ponds. My original idea for this trip was to extend it up till the extreme North, reaching the enchanting Lofoten islands sailing with the Hurtigruten, the postal ferry that leaves from the Bergen harbour and then goes up along the Norwegian coast. But then, for economical and logistical reasons, we ended up limiting it to Bergen only - but at this point we just couldn't miss the chance of a shorter cruise along the fjords!! 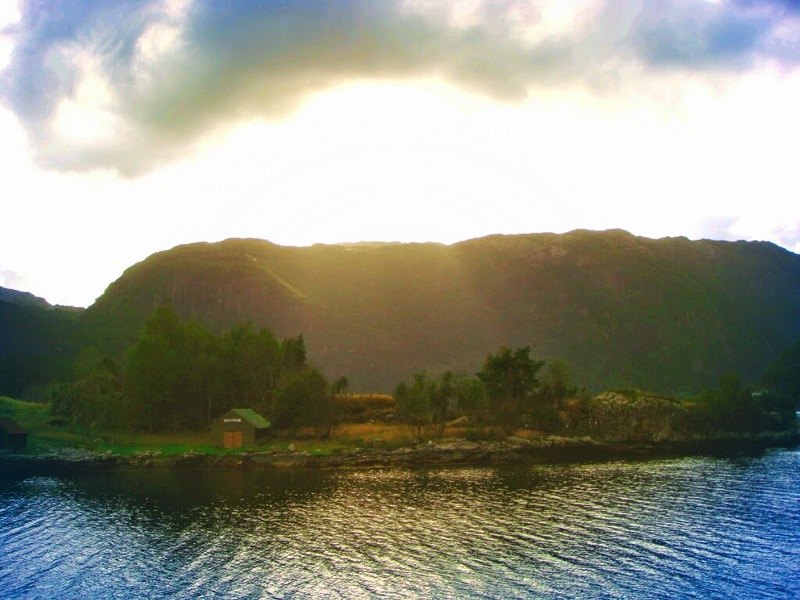 Bergen fjord is called Hardanger, and (so they say) it's one of the most beautiful in Norway. Actually the leaflet I've got from the tourist information defines it "dramatic" - and I do find it fitting. 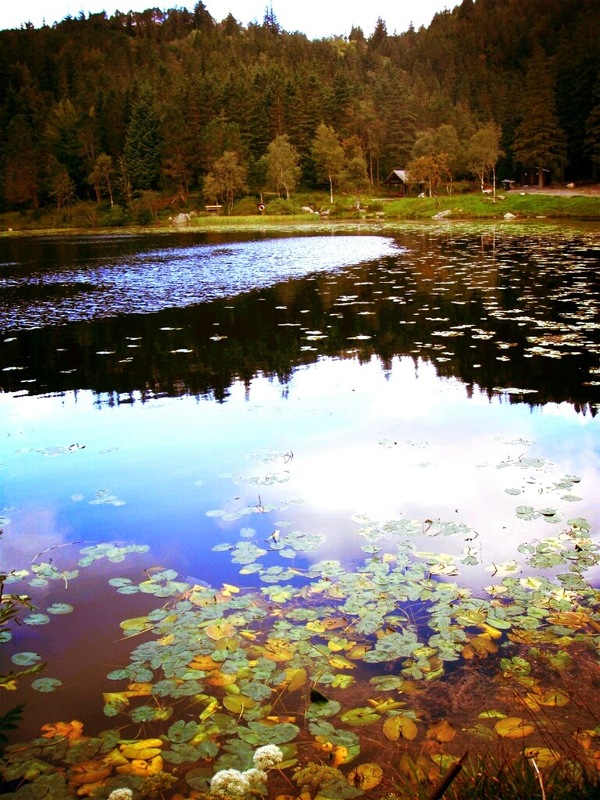 There is actually something dramatic in the natural landscape of Norway. It seems to reflect the darkest parts of human soul, the most difficult and painful shadows of it - which are also, however, able to emanate very intense emotions, to make deliver the most beautiful art works, and to make, as a paradox, love life even more. This "dramatic" fjord is beautiful in a wild and indomitable way, something with strong and sharp shades, without any halfways. It's like an electric shock, something that leaves you breathless. It's sheer rock, lots of green and then sky and sea mirroring into each other, passing from the deepest blue to the most intense grey. The cruise we took lasted a half day, for a total of almost 6 hours of sailing. 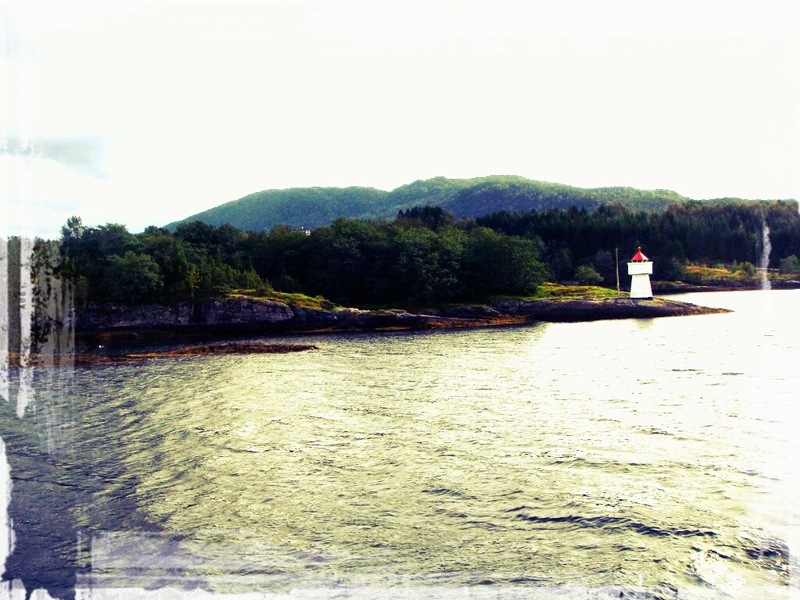 My readers maybe already know I'm not the biggest fan of boat journeys, but in a framework like Norway the cruise is a way to enjoy landscape from a different point of view, which actually adds value to what you'll see, because from the land you can't really get aware of how much spectacular the fjord is. After 6 pm on the boat's deck it starts to get quite cold. They give you blankets, but, after a while, not even these are enough. But Ginger & me resisted, indomitable. And where exactly is such line? It's just not easy to tell, and, as for all the lines of this kind, the point where letting it run is always rather subjective. For some people it doesn't even exist, and also the most talented street artists are just considered uncivil guys who stain the walls. As for me, even if I've never tagged anything, not even a bench (but when I was a kind I used to dream about having my own house in order to draw whatever I wanted on its walls - and then when I actually got one I didn't), I cannot deny I do have a soft spot for the street art. There are some writings and drawings which actually add values to the personality of a city, as if they were a tattoo made with a meaning. 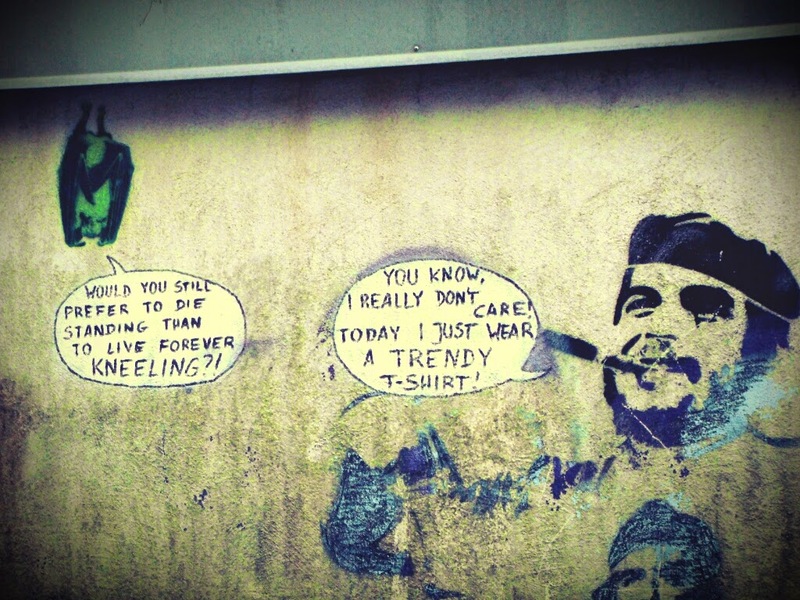 Bergen City Council apparently shares my opinion, and not only it has decided, in 2009, to preserve with a protective glass the works by Dolk, the most famous street artist of Norway, who in Bergen made this very self-ironical interpretation of the Che; but it's also launched a plan of action for the street art, which will last from 2011 to 2015, and that will have the goal to make sure that Bergen will become a lead for the fashion in this form of art. 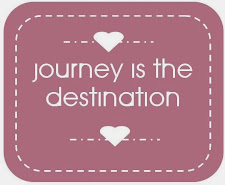 Journey, often, is the destination. 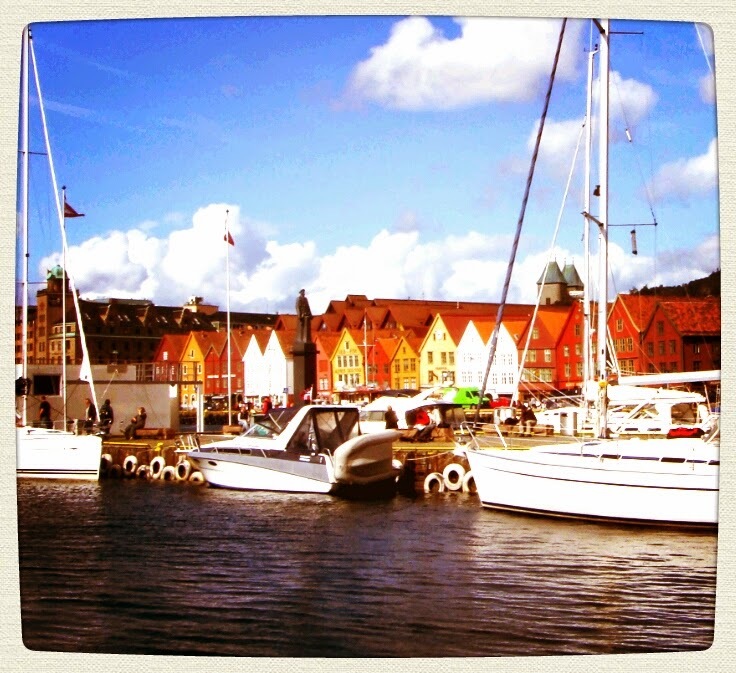 As for Bergen, not only the destination has been worthy, but also the journey to get there has been. The railway running from this city to Oslo is considered one of the most spectacular in the world, and I surely agree. Journey lasts 7 hours... which kinda seems incredible, since, from a first glance on the map, Norway apparently seems tiny and lean - but look closer at it: it's not really tiny, that's just a deceiving impression, distances are actually remarkable. But you don't really *feel* it's 7 hours, they run away so quickly. Out of Murphy's Law, every single time I get ready to film something from the train I get a tree in front of my camera, or actually a whole forest; and the glass reflection makes it really low quality - but I hope that this short video will be able to give you an idea about it. Yeah, prices of everything in Norway were very high for me as well. 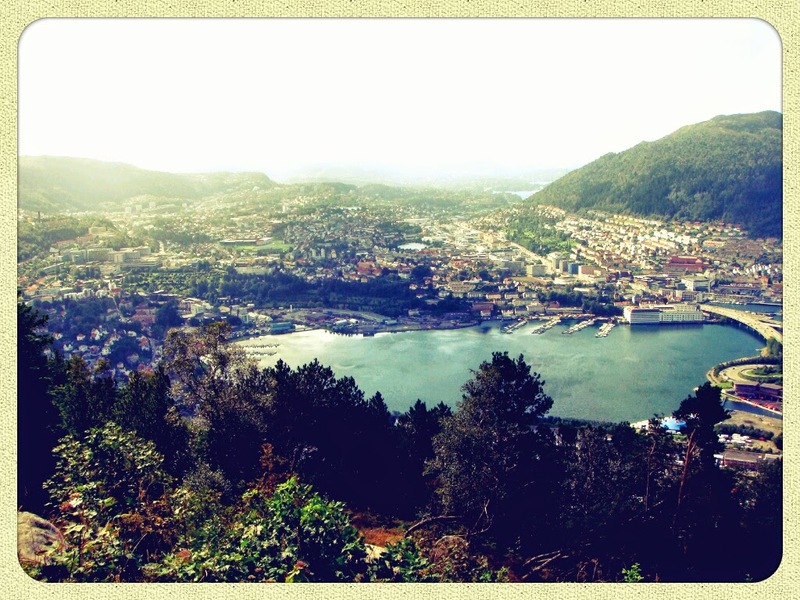 That's why we cut our trip just to Bergen and not to the Lofoten islands as I would have originally wanted.